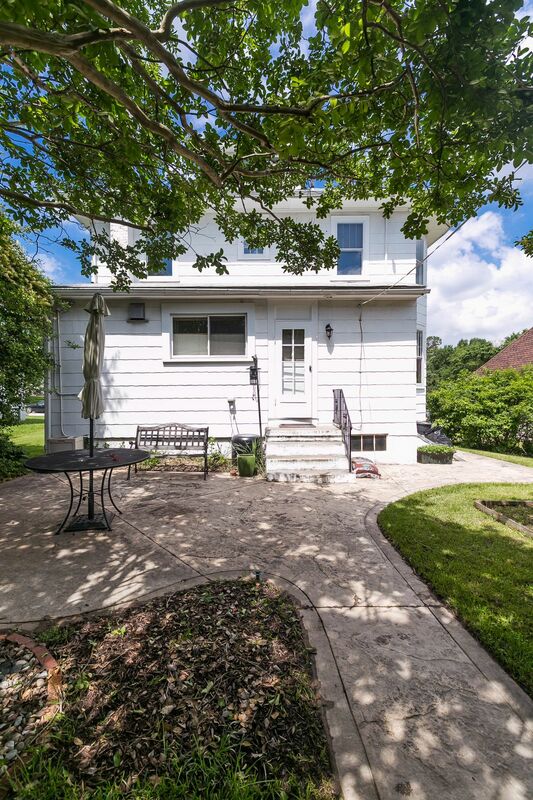 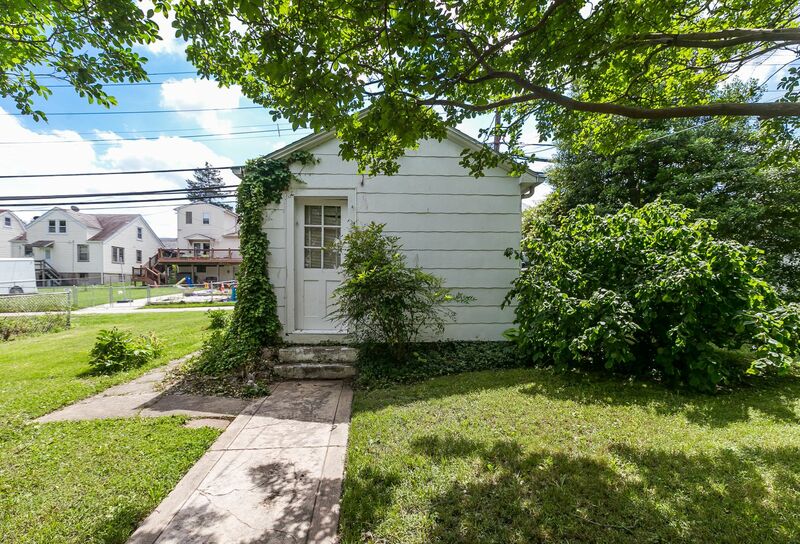 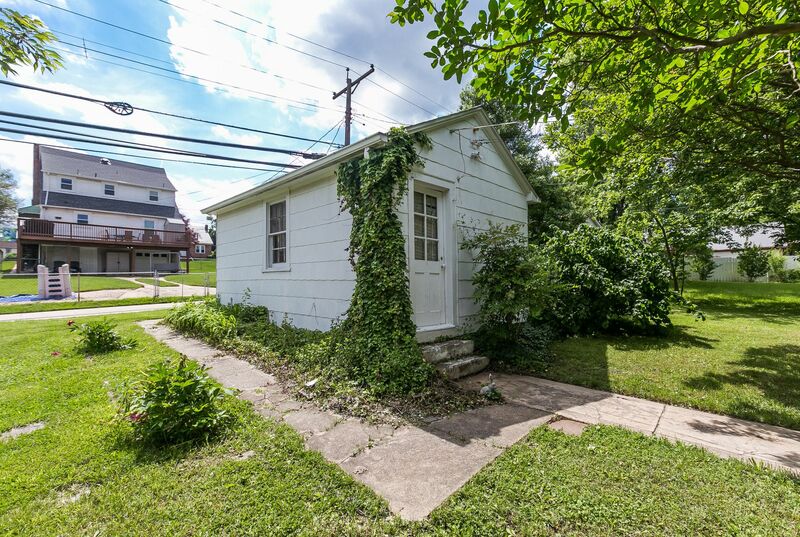 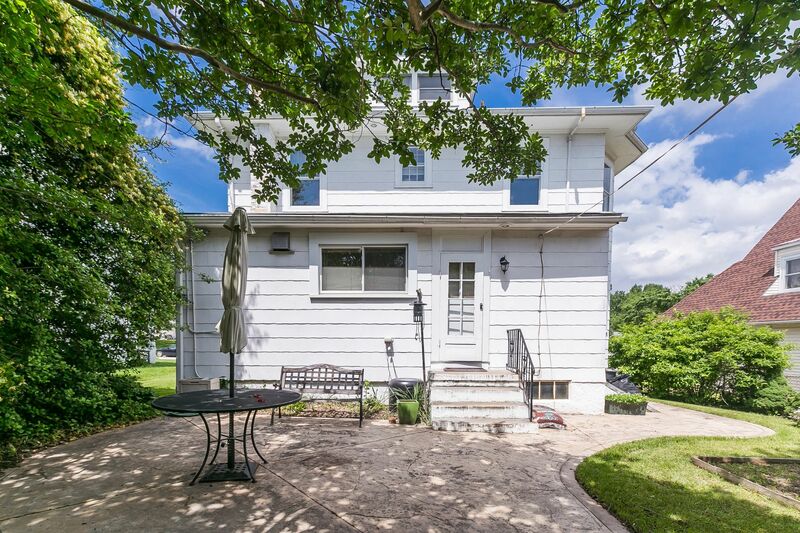 Catonsville High School district at an exceptional price! 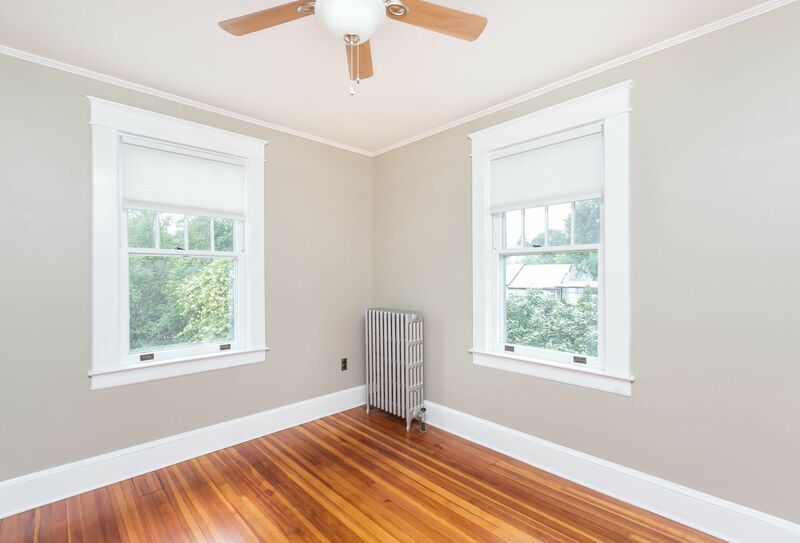 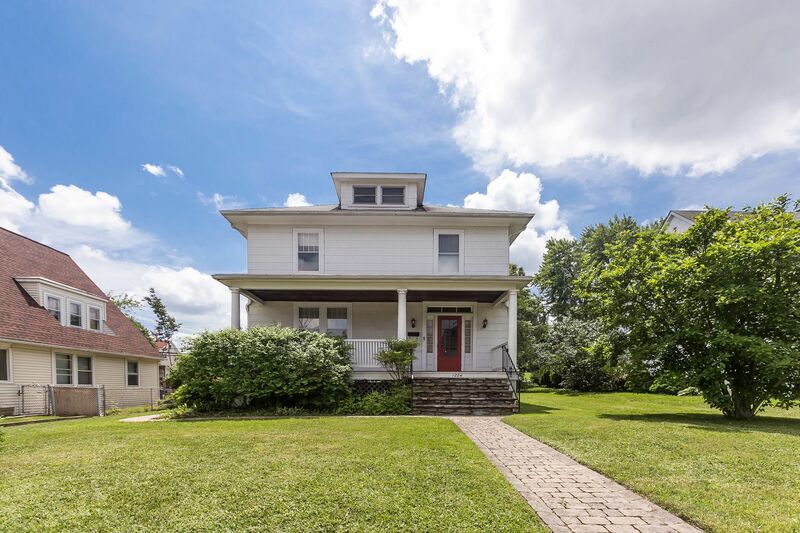 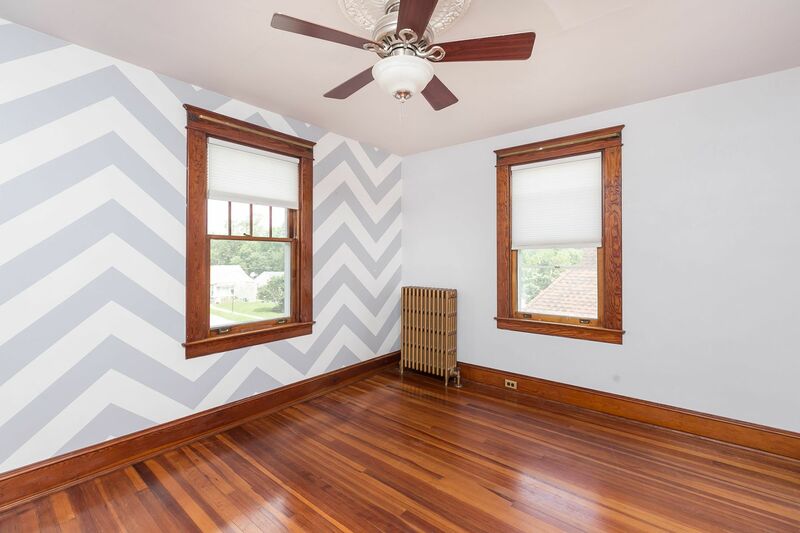 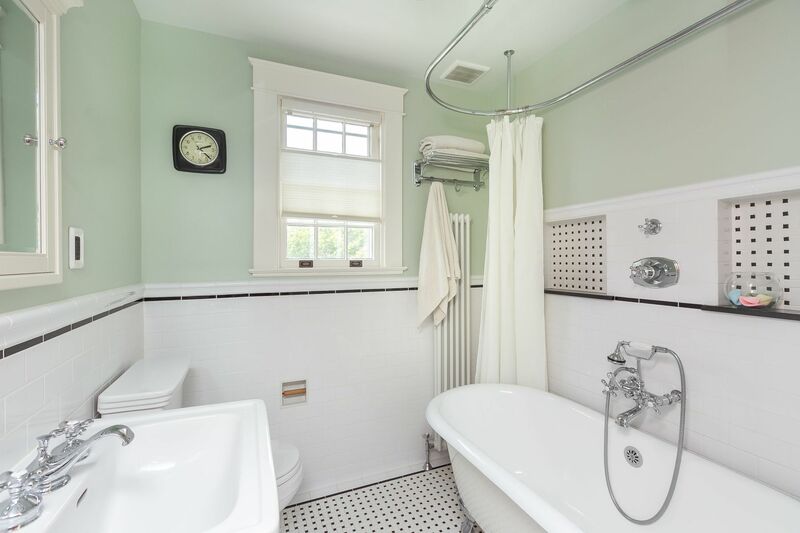 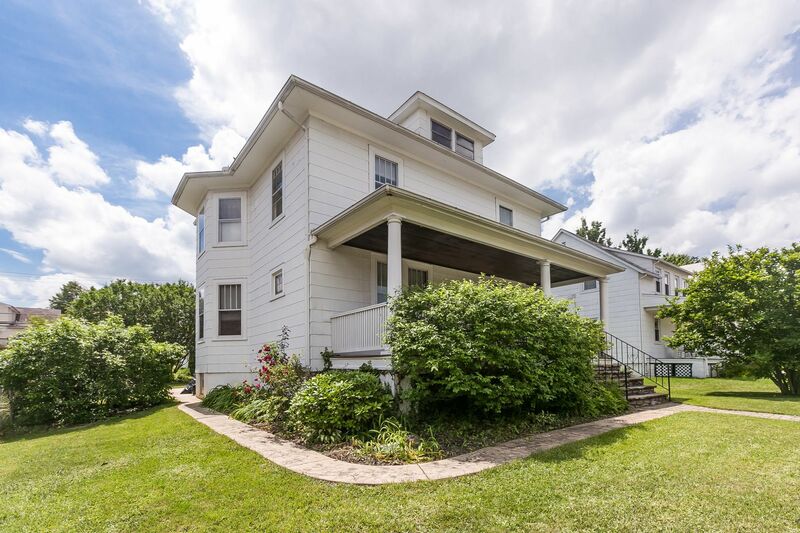 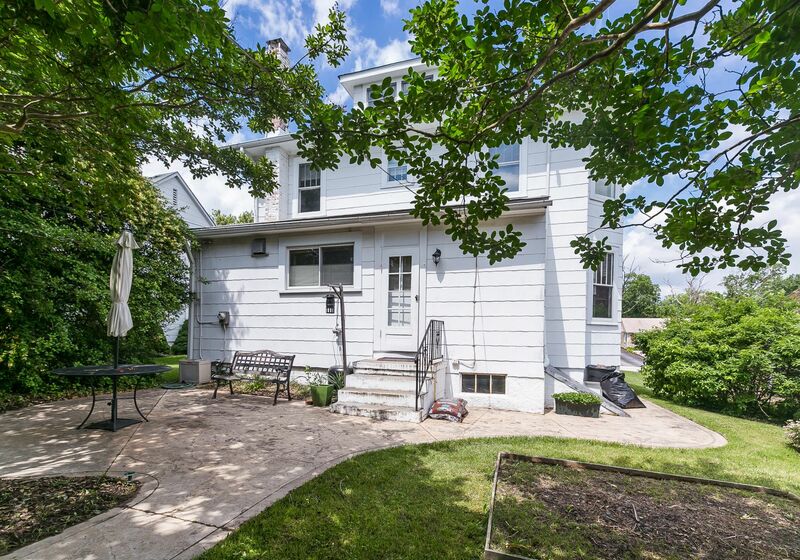 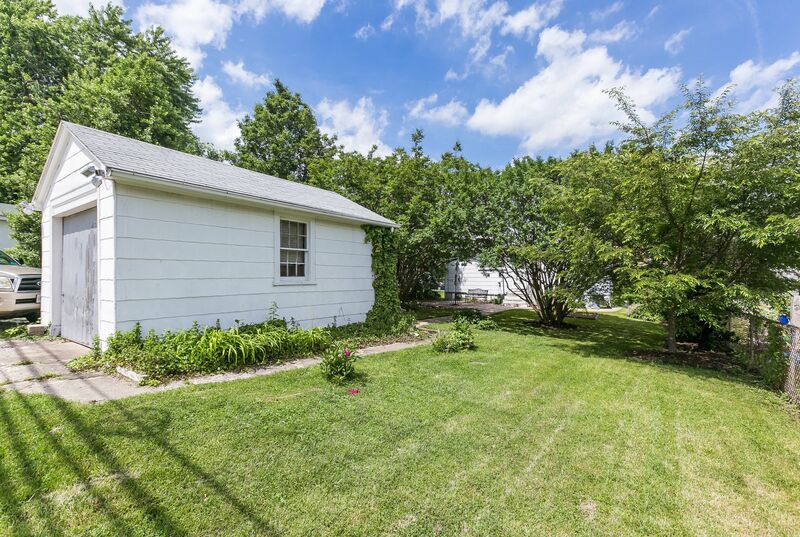 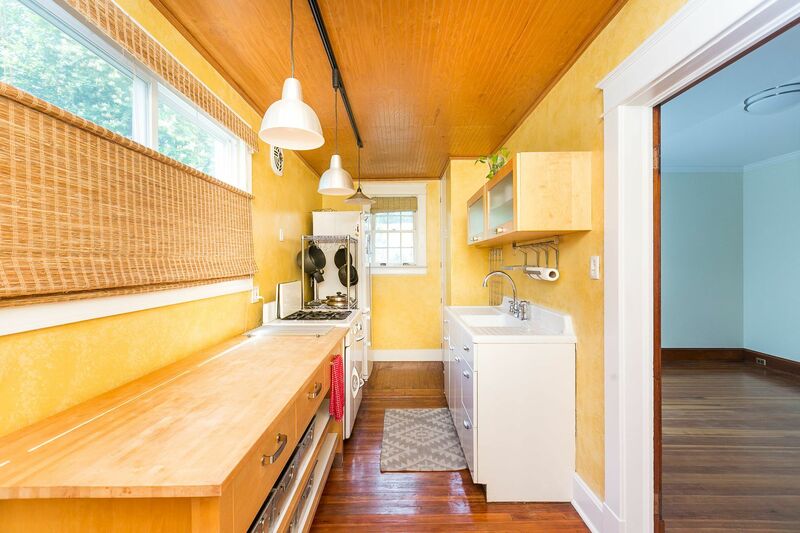 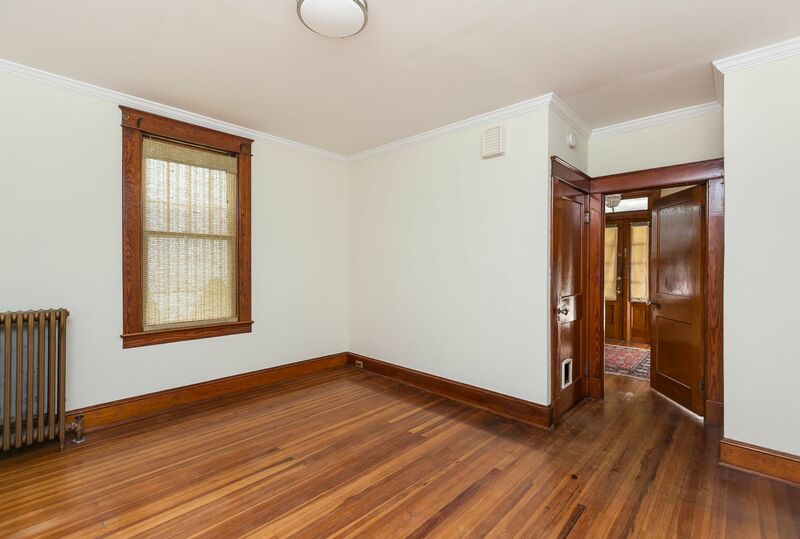 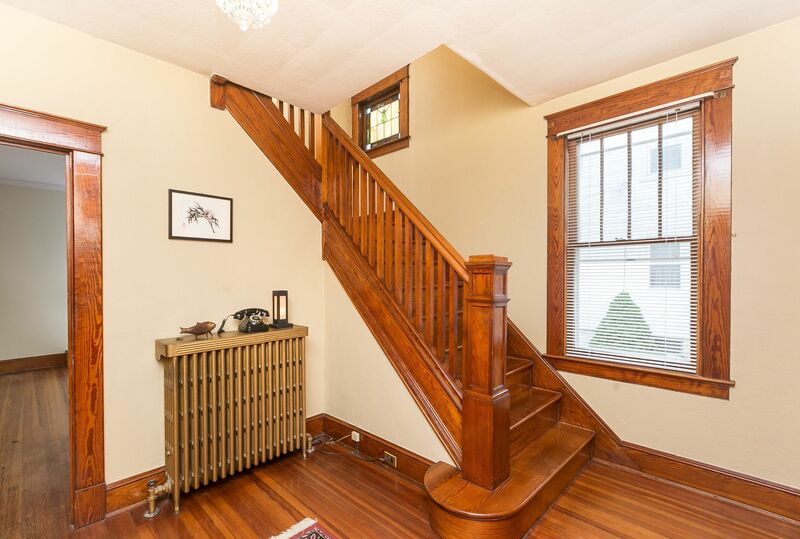 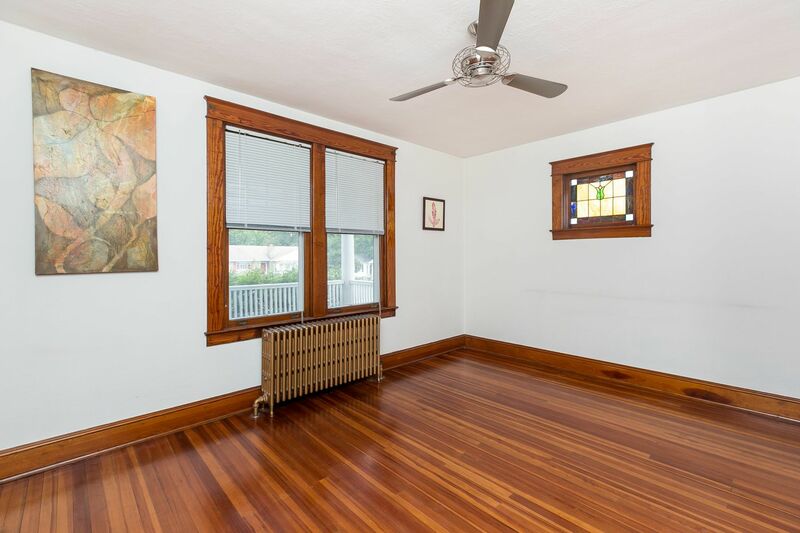 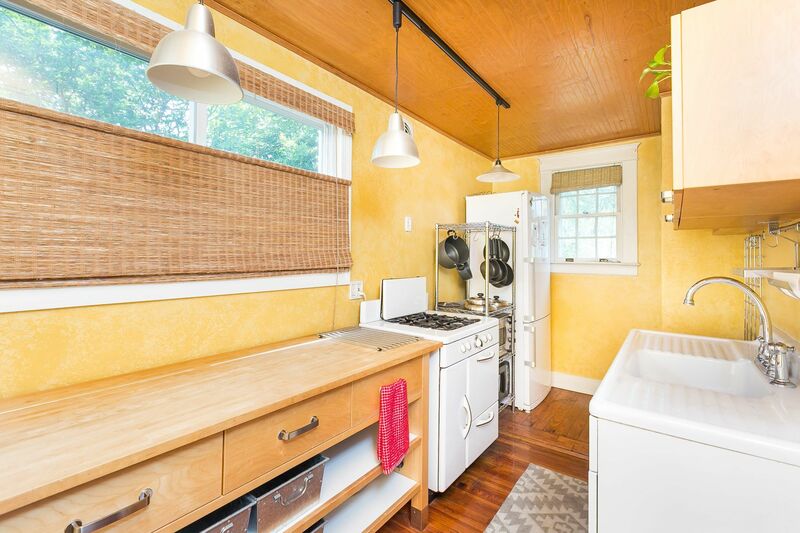 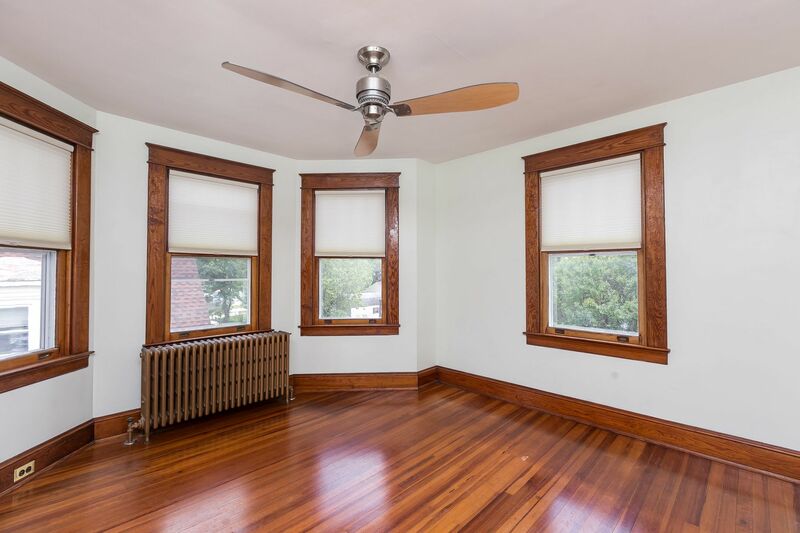 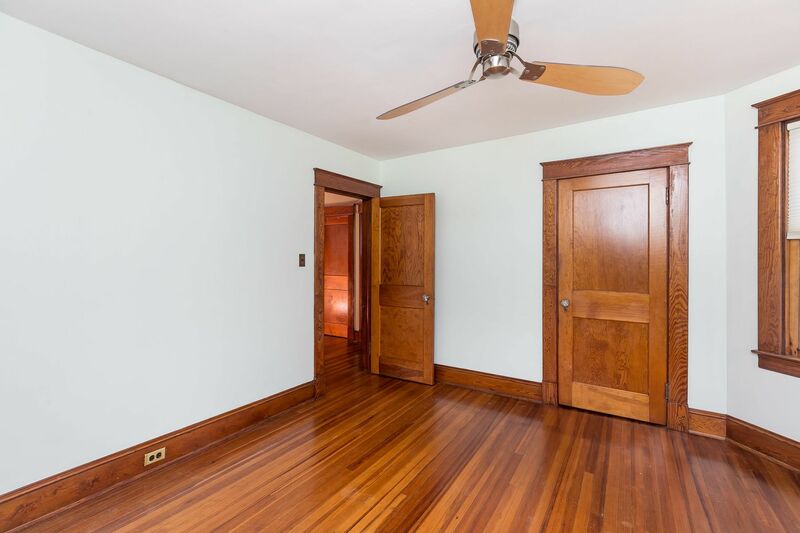 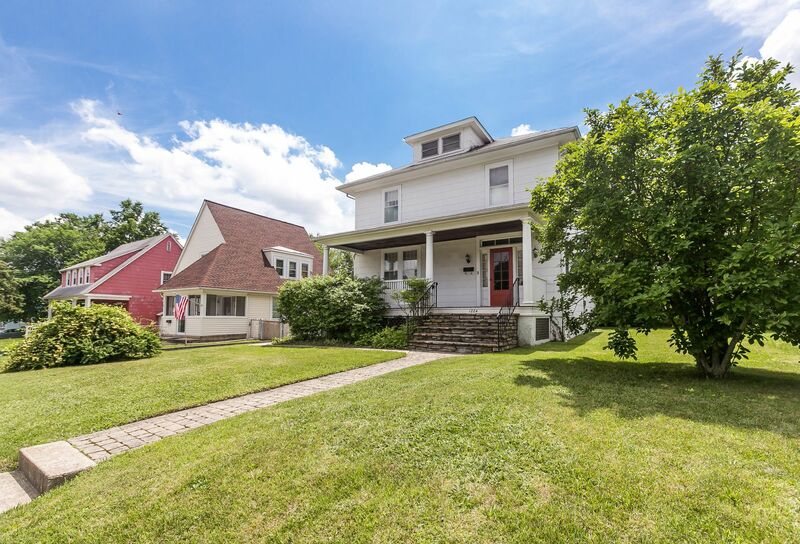 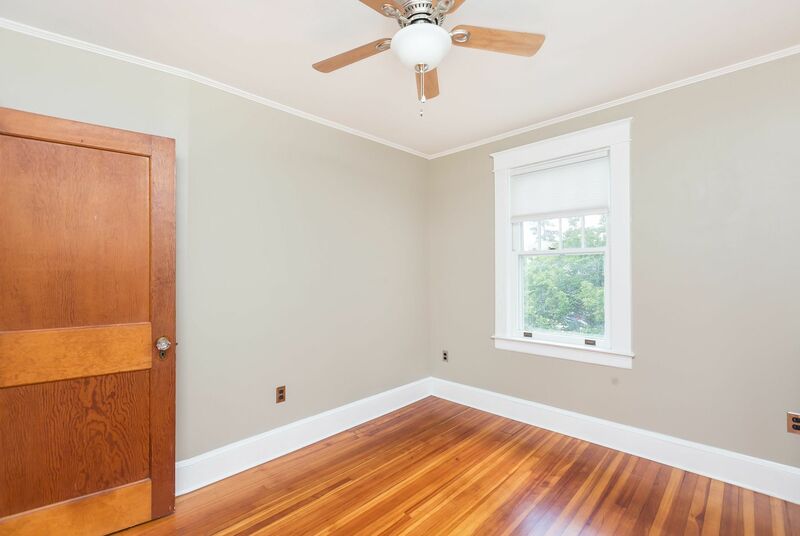 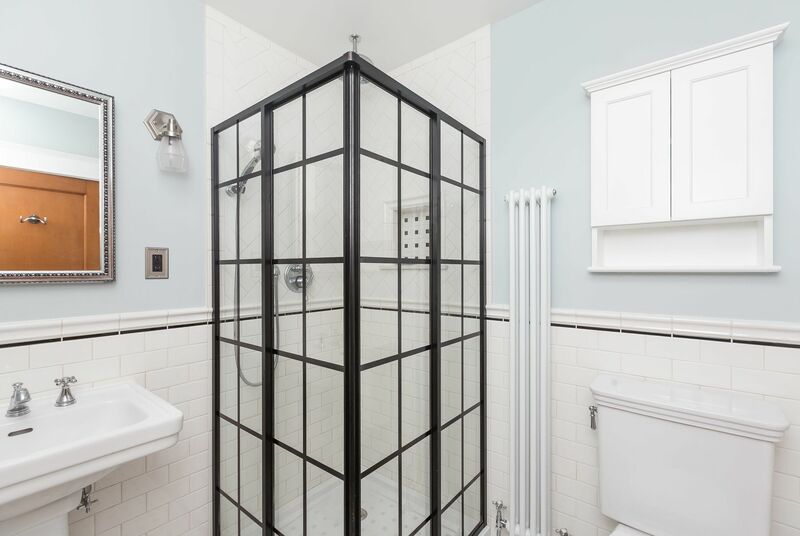 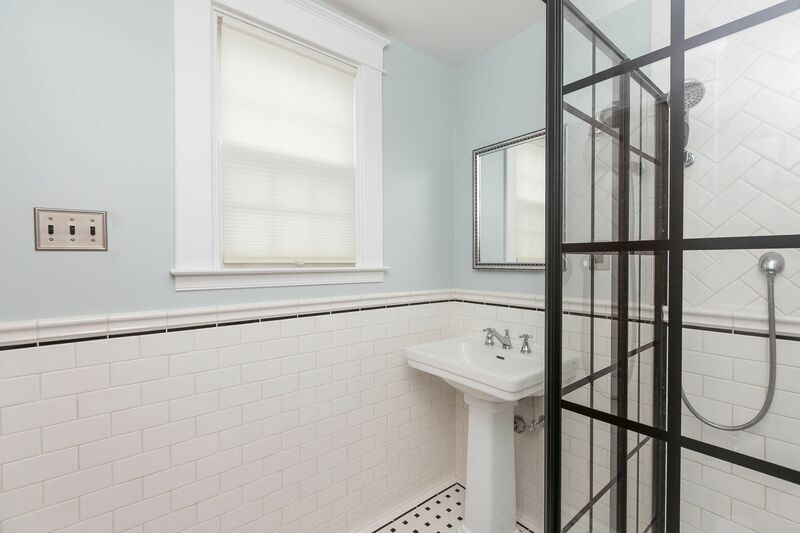 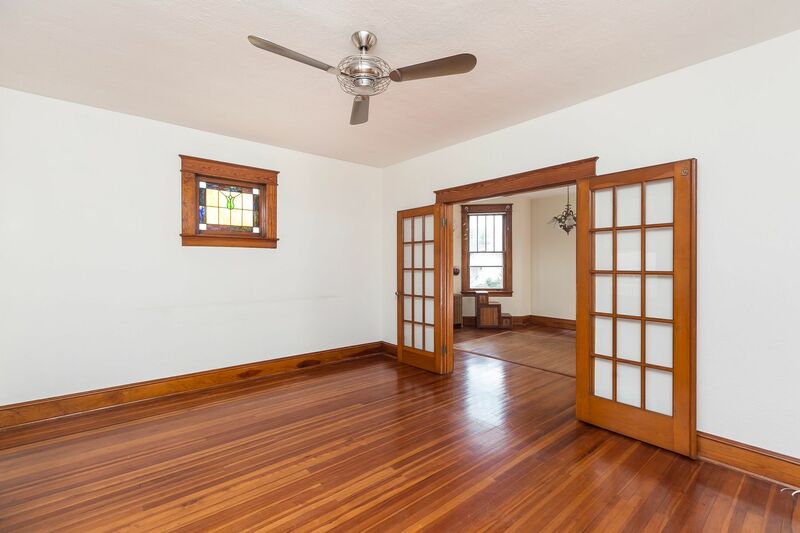 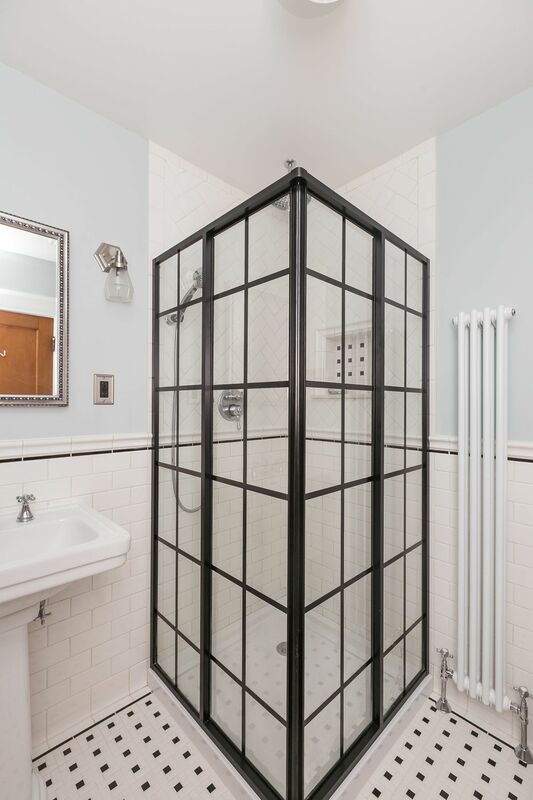 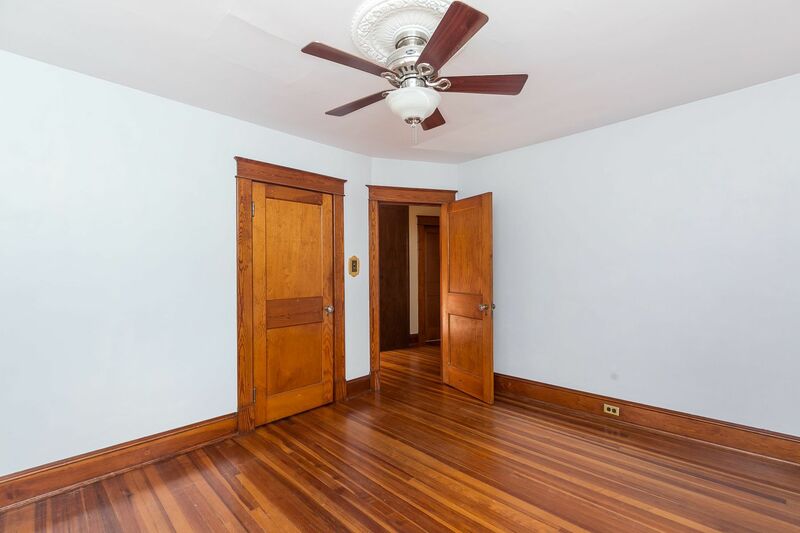 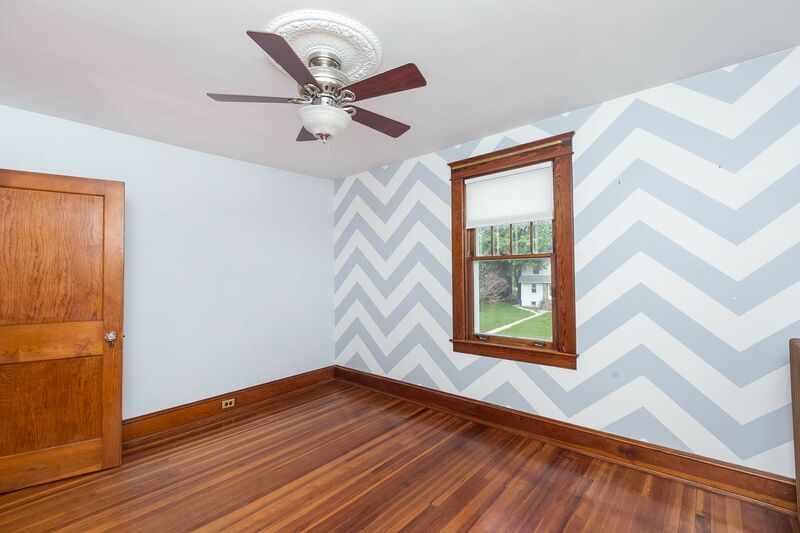 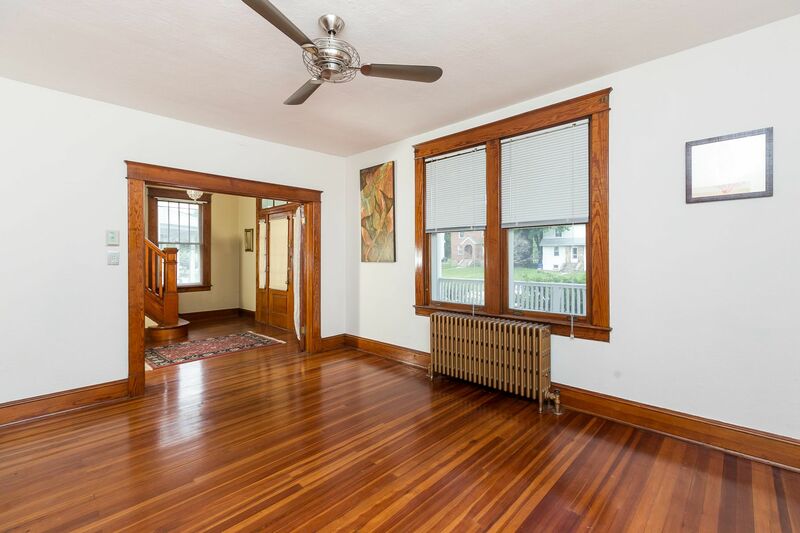 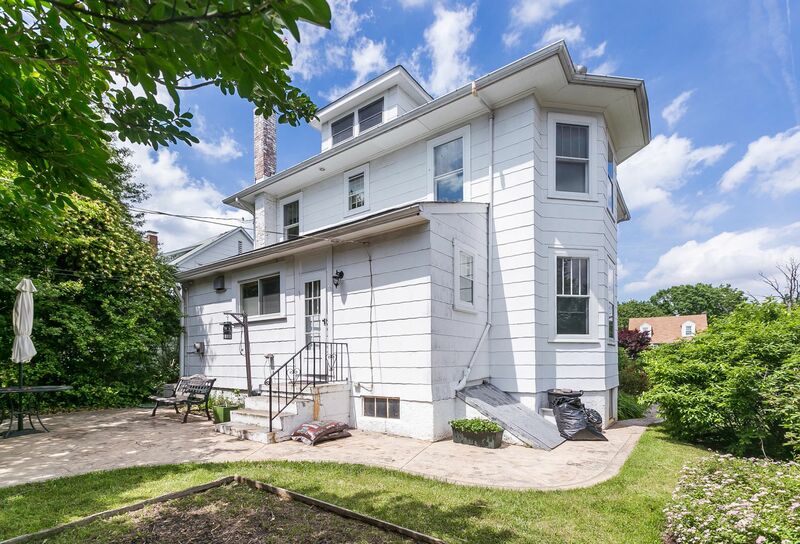 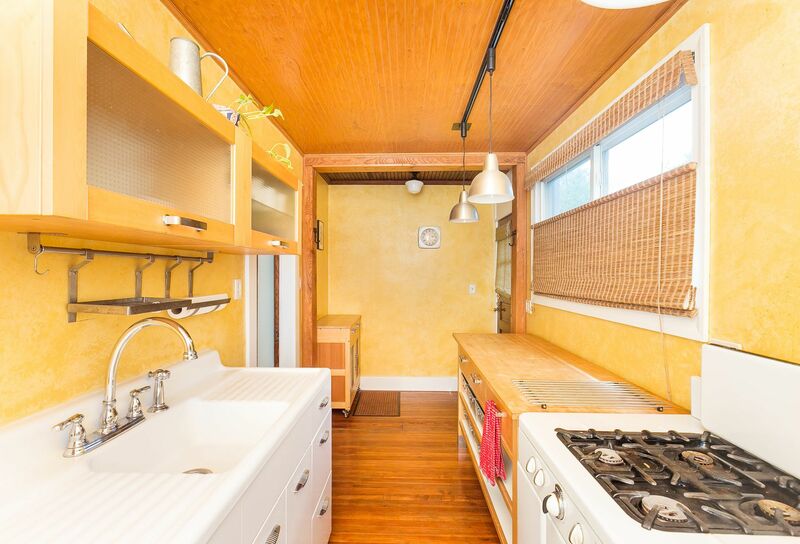 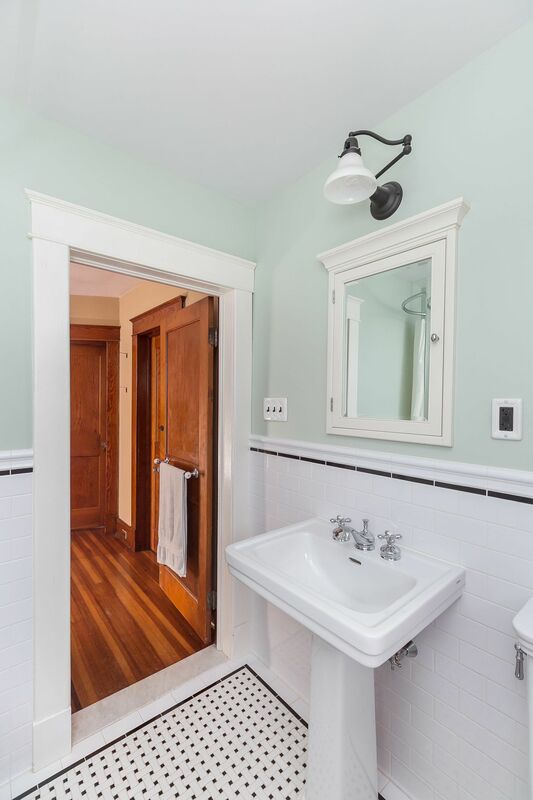 This 1925 home was updated with great detail to maintain it's original style & charm while offering modern convenience. 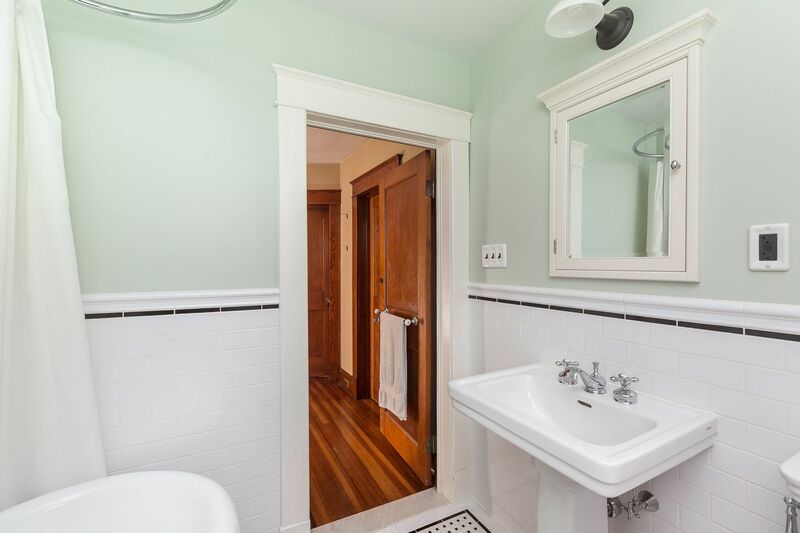 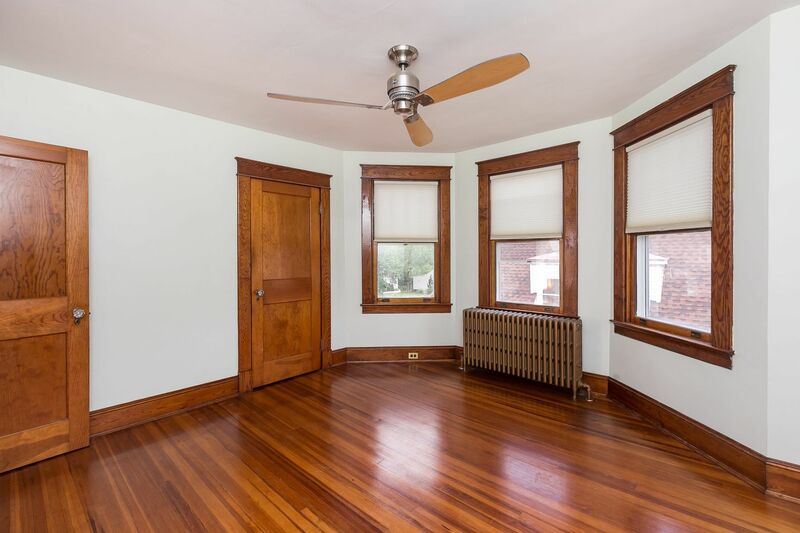 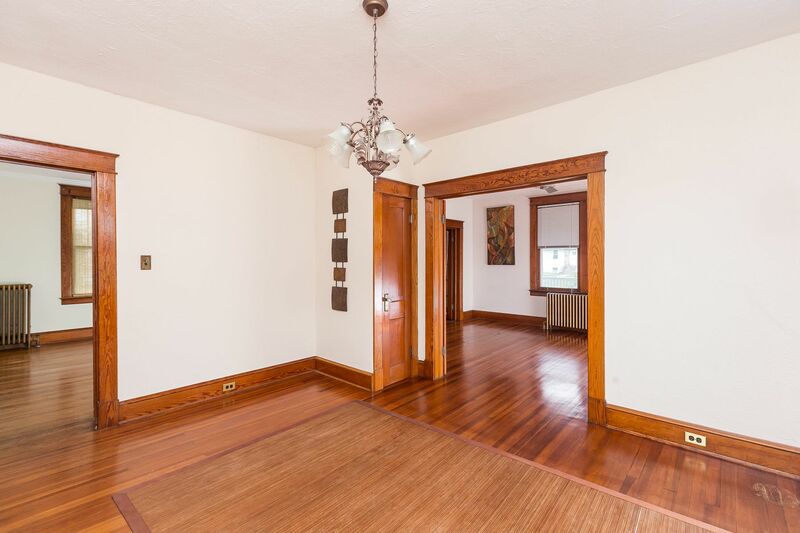 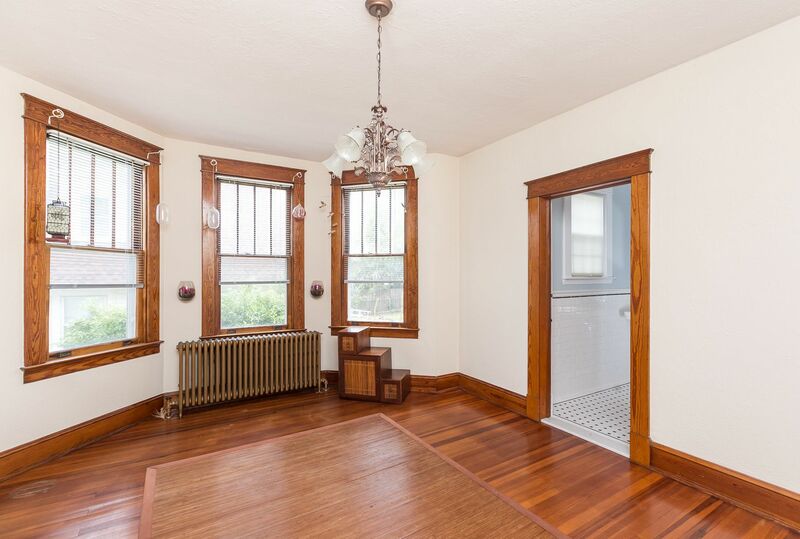 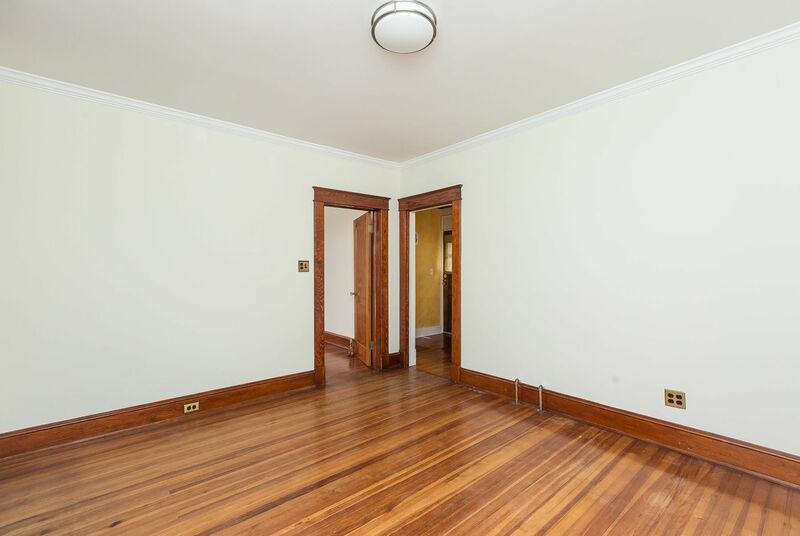 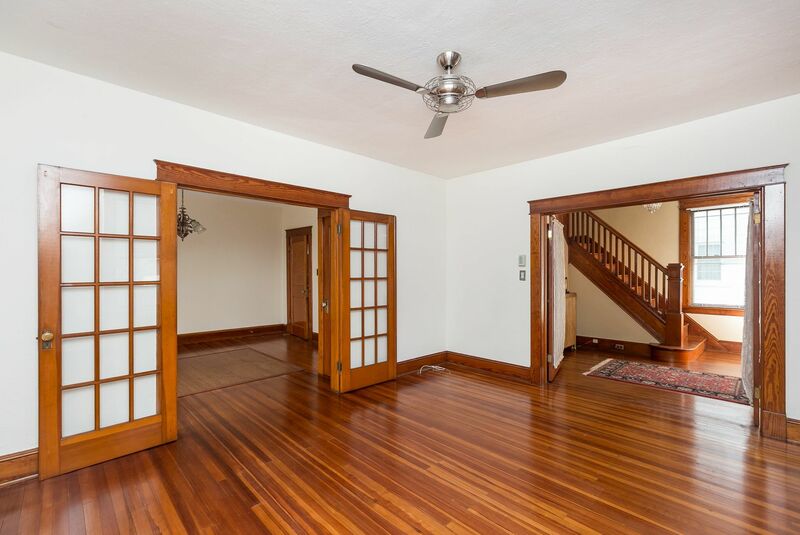 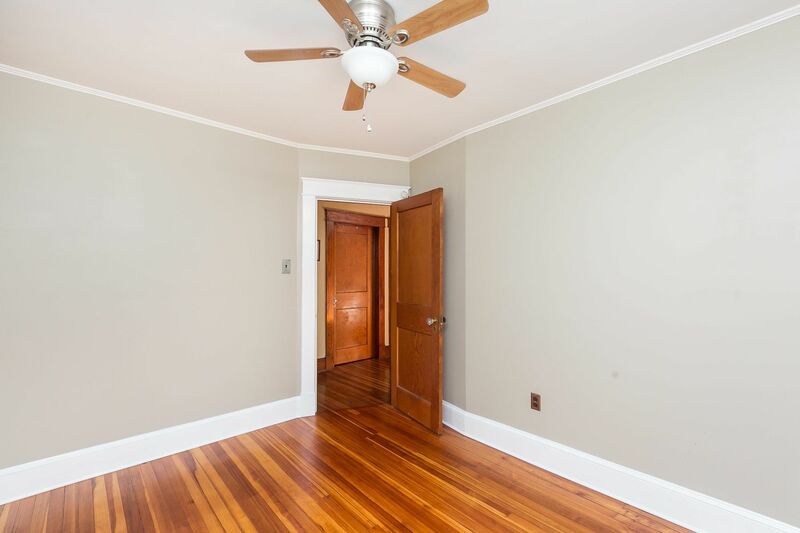 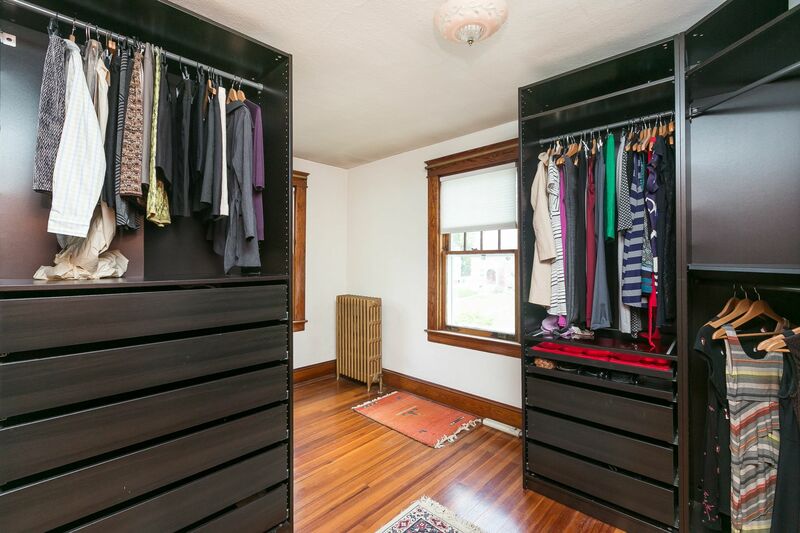 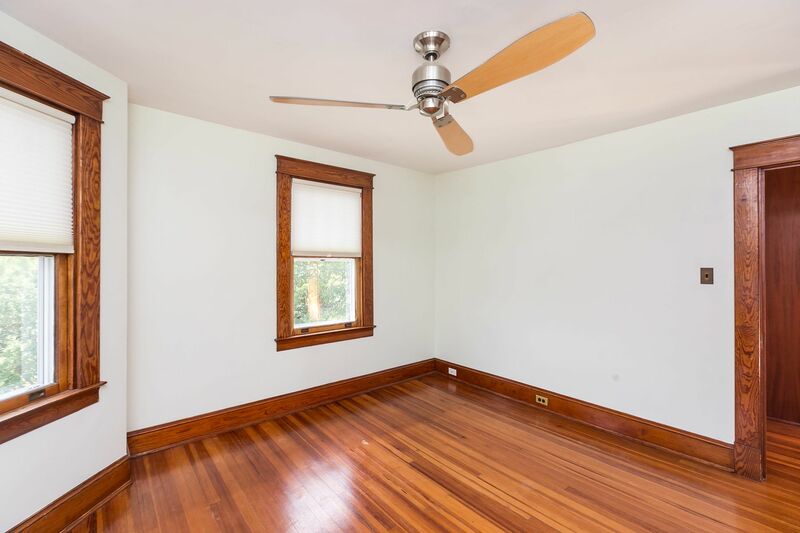 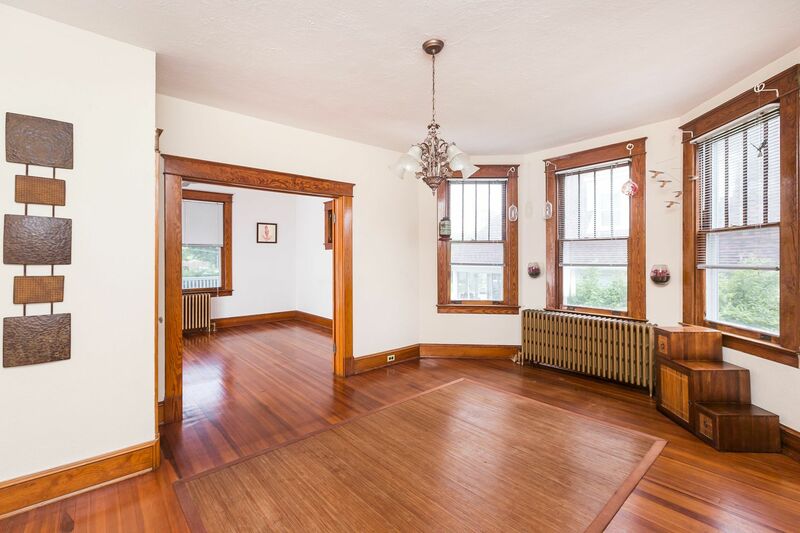 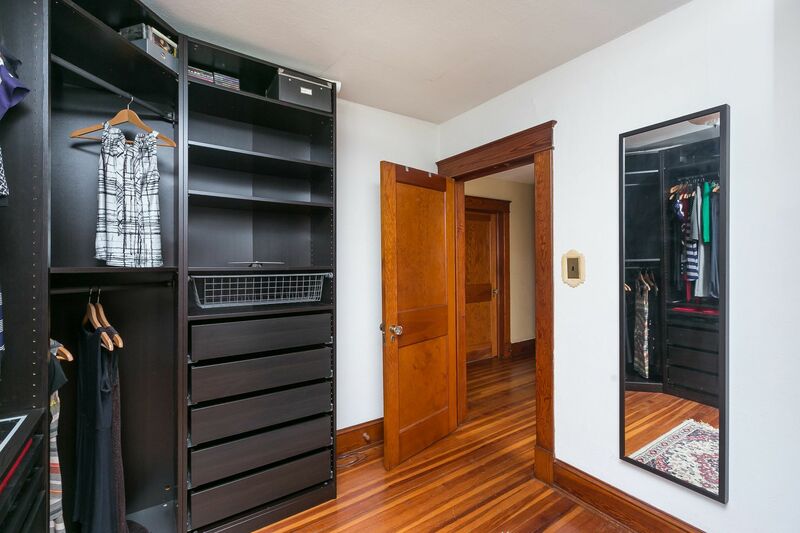 Highlights include spacious rooms, original hardwood floors, high ceilings and beautifully updated bathrooms. 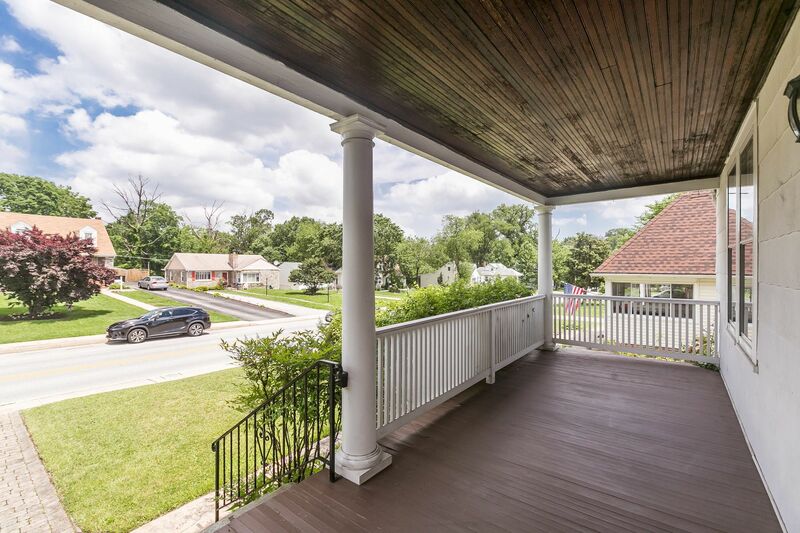 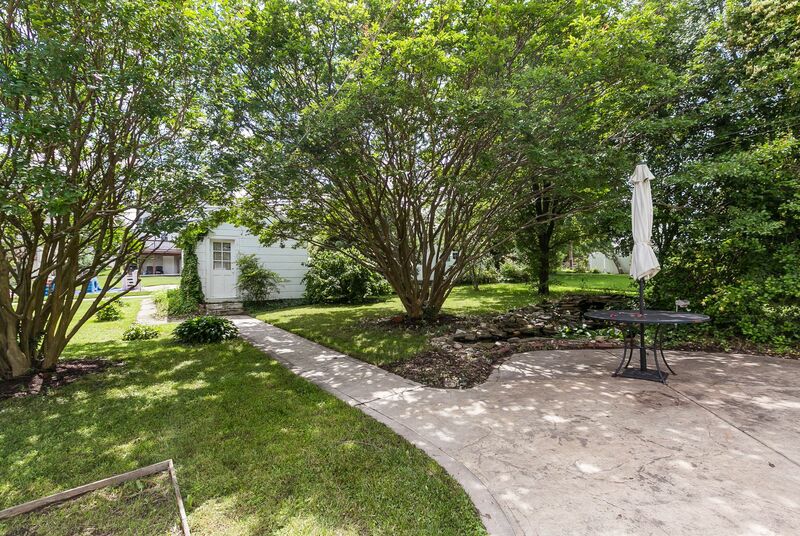 Enjoy the large front porch or relax on the patio. 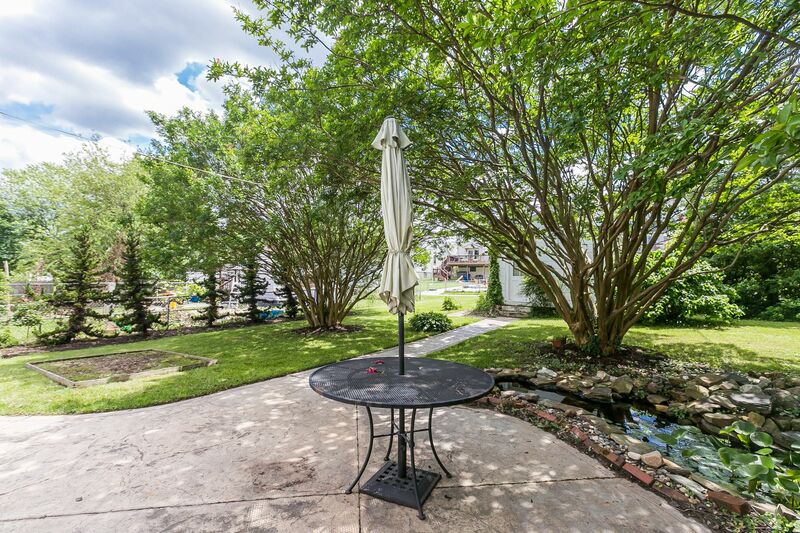 Convenient to downtown, 695, 95, 295 MARC, BWI and more.